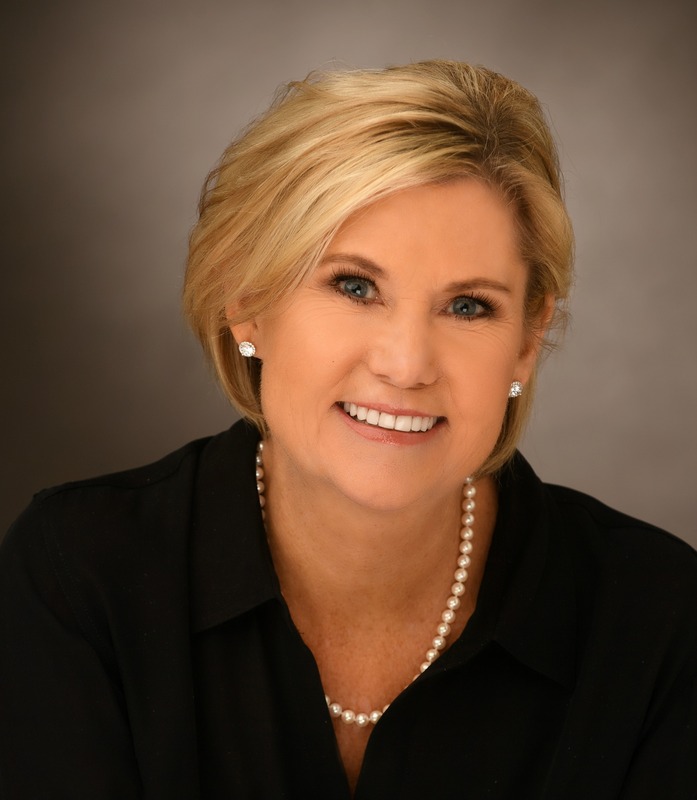 Catherine Clock has more than 25 years of finance and real estate experience, including corporate finance management, relocation, distressed and investment properties, home renovation, and luxury home sales. Her foresight, negotiation skills, finance background, and sensitivity to the challenges of moving make her an invaluable and indispensable member of your team. 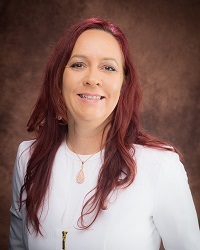 As a Certified Negotiation Expert (CNE), Catherine is your advocate, ensuring you receive the best price possible whether you are buying or selling. Her ultimate satisfaction comes from fulfilling your goals and exceeding your needs in an extraordinary way. Backed by a team of professionals and trusted vendors, Catherine and Clock Realty Group provide a comprehensive real estate service driven by our desire to exceed our client’s expectations. Catherine’s team approach and expansive real estate development expertise delivers a turnkey, white glove experience. From preparing your home to showcase its best features to seamlessly negotiating the finest details and logistics, Clock Realty Group will assist with construction, marketing, staging, finishing, moving and more, providing you with untold peace of mind and astonishing results. Catherine is a member of Top Agent Network, comprised of the top 10% of agents in the area. She also serves on Keller Williams Agent Leadership Council, made up of the top 20% of agents in each office. This dynamic ‘board of directors’ is actively involved in the leadership decisions that make the office more productive. 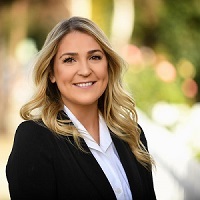 Kelsey works with vendors and clients to prepare, showcase and market homes for sale as well as to extend buyers and sellers the concierge-level service for which Clock Realty Group is known. Trae manages all of the important documentation necessary throughout every real estate transaction. She ensures document security as well as assists in overseeing and streamlining the entire process start to finish.